Intel has started developing 28-core 5GHz CPU that will be launched later this year. It’s the first time a single socket desktop CPU cram in many cores, and it’s certainly powerful than ever before. Intel promises to launch the chip by the Q4 of 2018. Intel’s 18-core chip is priced at $1,999, so it is expected that a 28-core processor is going to be priced way beyond $2,000. In April we reported that Intel announced the first Core i9 8th-generation chips for laptops. The model is named as Intel Core i9-8950HK, which is said to speed up to 4.8 GHz with turbo boost and is the first of its kind processor offering six cores and 12 threads. The company promises that the processors will translate up to 29% overall speed boost compared to the previous seventh-generation Intel chips, with over 41% improvement in gaming and 59% faster 4K video editing. The processor has a massive 12MB cache memory and is also unlocked for overclocking. Intel has dominated computing processors for more than a decade, taking major market share in this domain. Not anymore, as Samsung has outranked Intel to become the world’s largest chipmaker by revenue. 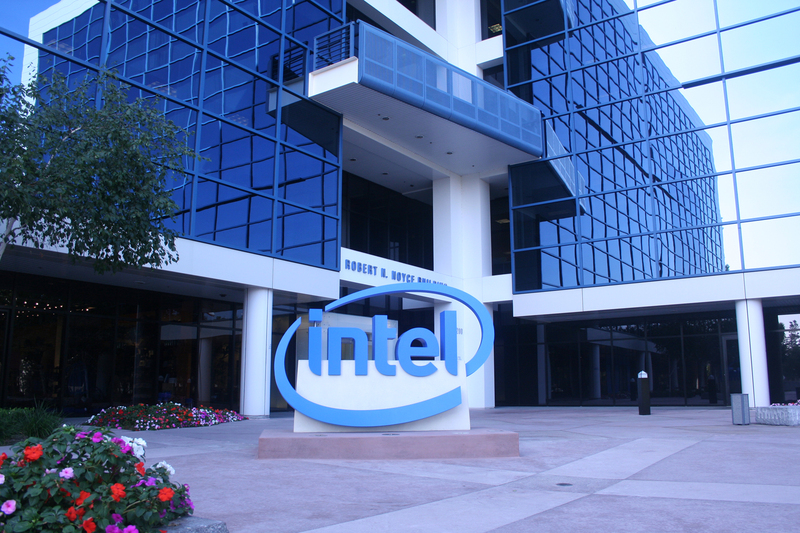 The post Intel plans to launch 28-core CPU late 2018 appeared first on TechJuice.